Morning Poll: Would You Support Amazon Shifting New York’s Half of HQ2 to Arlington? Update at 11:45 a.m. — The Washington Post is now reporting that Amazon is “reconsidering” its New York City plans. Earlier: There is some local opposition to Amazon’s forthcoming Arlington presence and incentive package, but it’s nothing compared to the public protests and opposition from elected officials in New York. That lawmaker, state Sen. Michael Gianaris, has been appointed to an oversight board that has the power to torpedo the deal. Meanwhile, Virginia’s incentive package for Amazon was signed into law this week. Should Gianaris or other NYC Amazon critics manage to turn up the heat on the company to a boiling point, it’s possible that Amazon’s plans for a huge new office and 25,000-40,000 additional jobs in New York could fall apart. Should that happen, hypothetically, might Arlington be the beneficiary? Amazon could opt to make Arlington its full “HQ2,” as originally proposed during the HQ2 search. 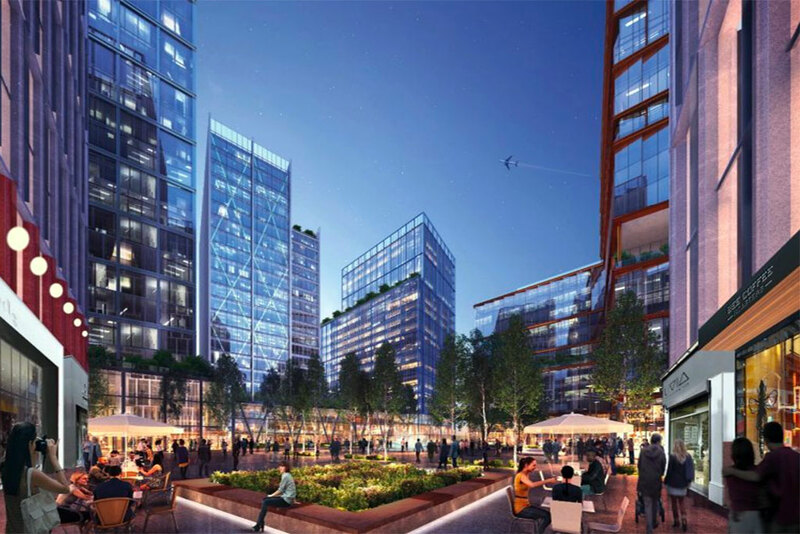 If that were to happen, would you support Amazon doubling its presence in Arlington? Or should they look elsewhere?